Separating the Cream from milk – or creaming it off! 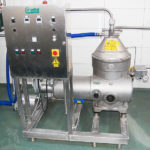 The cream separator is used for the skimming process and is based on the difference in density between the cream and the liquid phase of the milk. 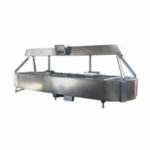 Mechanical skimmers make use of the centrifugal forces generated through rotation. 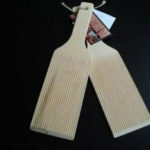 This makes fast and efficient skimming possible. The cream separator is equipped with an electrical motor that drives a “dish bowl”. The dish bowl is provided with a series of dishes. 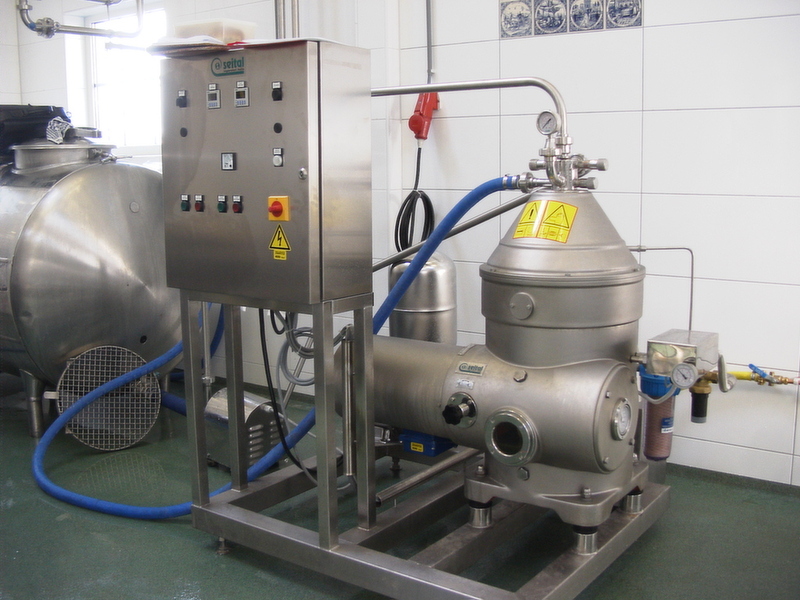 These ensure that during the rotation, the milk is spread into thin films. These thin films are then separated into cream and skimmed milk. For skimming small quantities of milk or whey, an Elecrem separator is used. 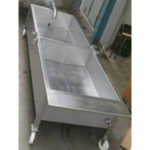 A range of models with various capacities are available. All parts that come into contact with the milk are made of anodized aluminium. 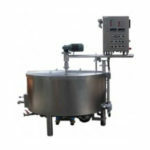 The spx separator is suitable for skimming and/or standardizing larger quantities of milk or whey. 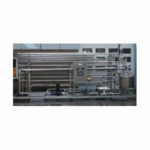 The machine, provided with a build-in pump, can be place “in-line” with a continuous flow pasteurizer. 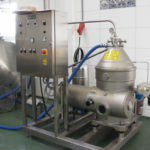 All parts that come into contact with the milk are made of stainless steel.